Those attending were Wendy Decker, Braxtyn Keplinger, Robin Beekman and Gabriella Webb. Robin Beekman, of Robin’s Nest Flowers and Gifts, taught a program about the basics of flower arranging to a group at Jeffersonville Branch Library. All materials were provided by Robin. 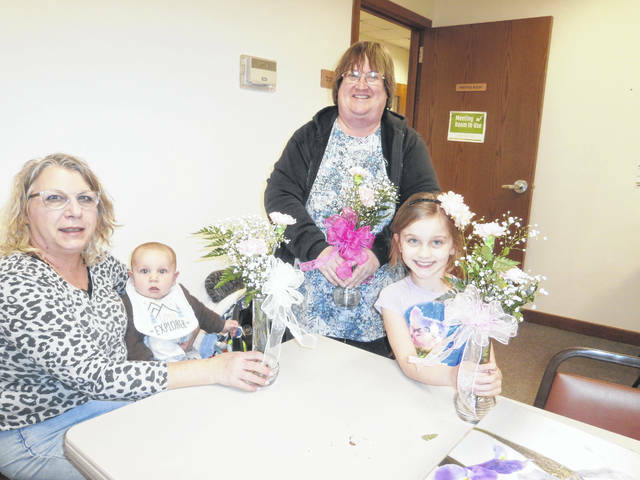 https://www.recordherald.com/wp-content/uploads/sites/27/2019/03/web1_ms-robin-teaches-flower-arranging-at-library.jpgThose attending were Wendy Decker, Braxtyn Keplinger, Robin Beekman and Gabriella Webb. 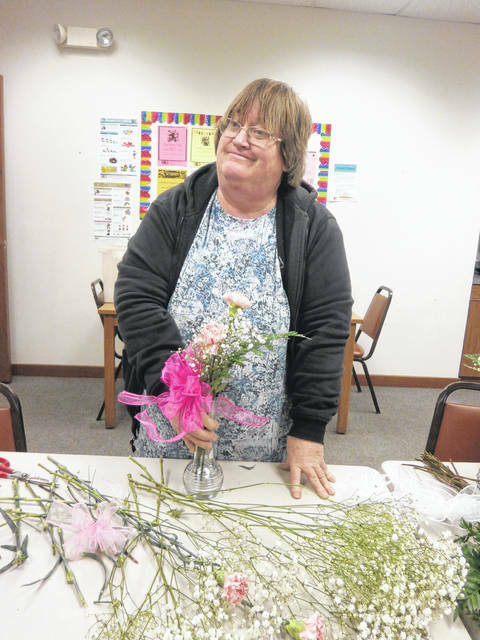 https://www.recordherald.com/wp-content/uploads/sites/27/2019/03/web1_robin-beekman.jpgRobin Beekman, of Robin’s Nest Flowers and Gifts, taught a program about the basics of flower arranging to a group at Jeffersonville Branch Library. All materials were provided by Robin.